Finally, there's help. 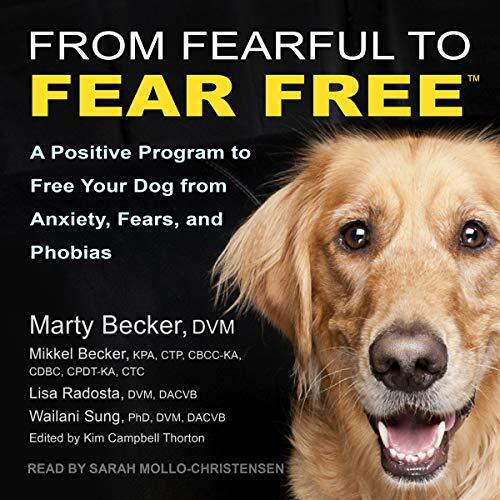 From Fearful to Fear Free is based on the groundbreaking Fear Free program embraced by tens of thousands of veterinary healthcare professionals and hundreds of thousands of pet owners. 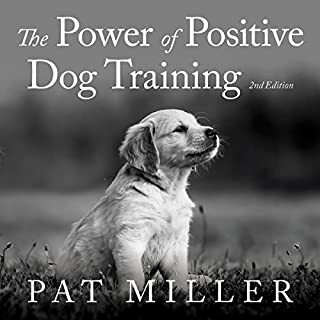 This is the first and most authoritative book on the subject of reducing FAS and increasing "happy and calm" in dogs. 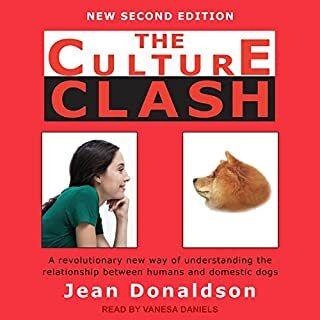 Since pets communicate nonverbally, this book will help you recognize if your pet is suffering from FAS. 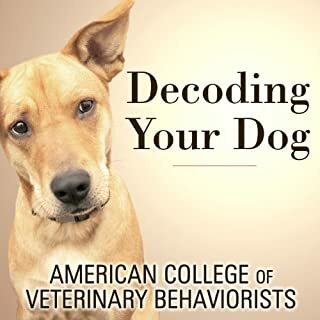 By knowing your dog's body language, vocalizations, and changes in normal habits, you can make an accurate diagnosis and take action to prevent triggers or treat the fallout if they do happen. 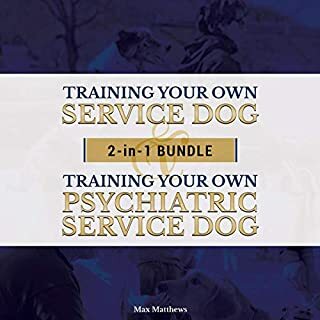 Simple, practical tactics for helping your dog learn to love going to the veterinarian's office-literally pulling you into the practice instead of avoiding it! 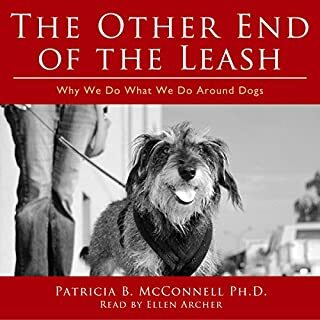 The three veterinary co-authors and one highly respected pet trainer have a combined 88 years of experience in the trenches of veterinary medicine, with specialties in behavior and training. 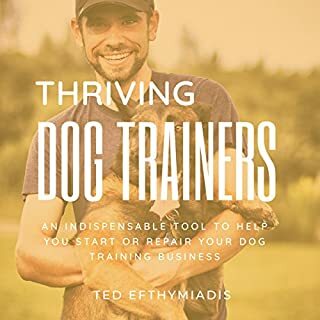 By using their cutting-edge techniques, you'll have pets that are happier, healthier and live a longer, fuller life.